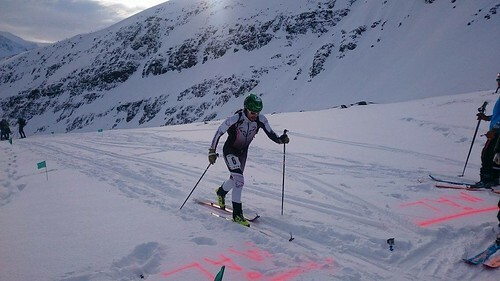 Nice video from the norwegian championships in Kårvatn this past weekend. Sweet weather and cool drone footage. Amazing the OK quality available from off the shelf drones in good weather. NM Randonee 2016, Todalen IL from New View Media on Vimeo.